SK Summer Camp is back again! 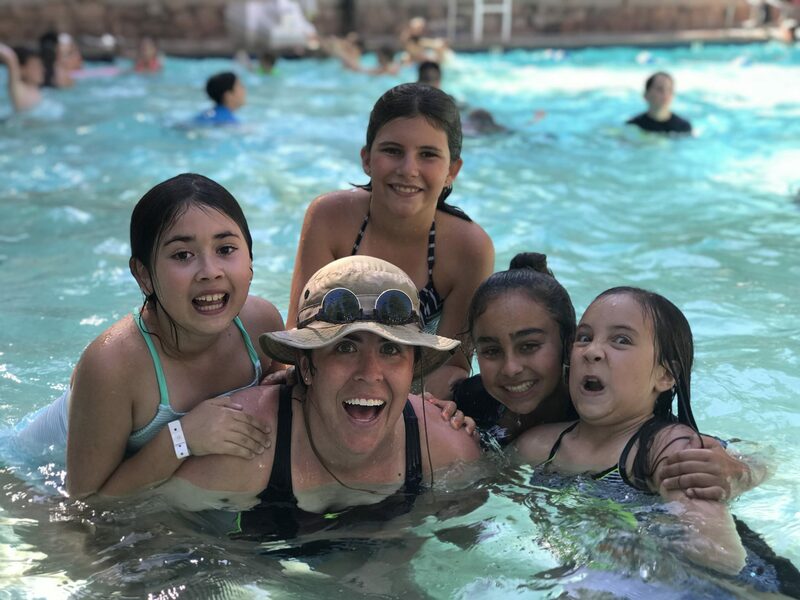 Your kids will not want to miss out on 3-days and 3-nights of the best camp experience they will have all summer in the beautiful San Bernardino Mountains, either June 22-25 or June 25-28. Summer Camp will be held at Alpine Camp and Conference Center. 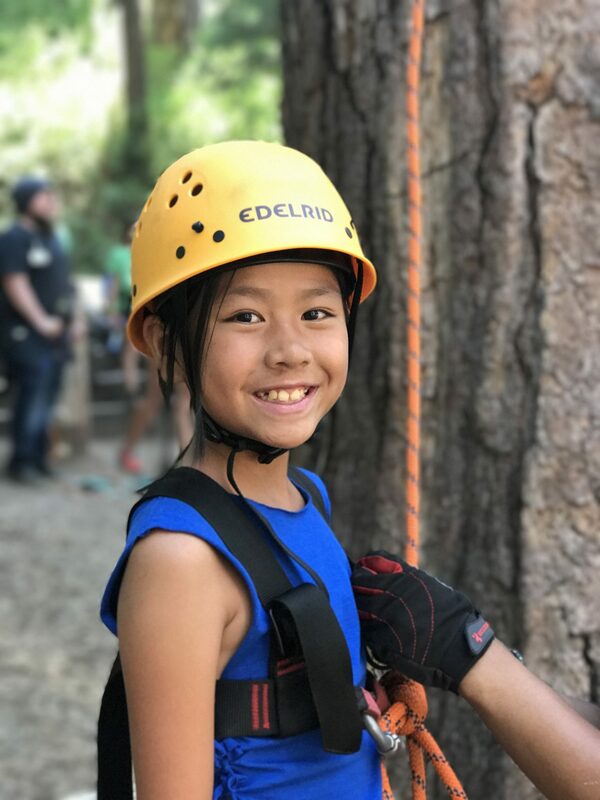 From ropes courses, ziplines, laser tag, to transformational teaching from the Bible and life changing conversations with old and new friends, camp is a life transforming experience your child and their friends will not want to miss out on! Registration officially opens up midnight, March 29 for both camp options. Remember, spots will fill up quickly!